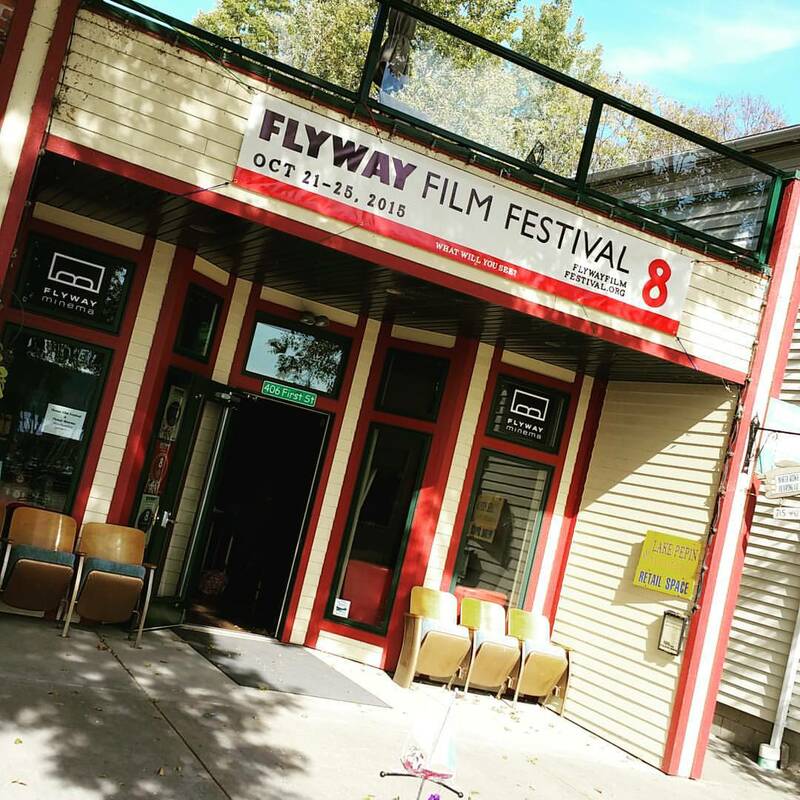 SPECIAL POST FLYWAY NOTE: PLEASE READ!!! Those who attended the festival this year – PLEASE share your experience. What is/was your favorite memory, film, conversation, moment, etc. Let us all share with each other. I really want to hear from attendees. When I post I can only post what I experience, but if we each take a moment we can create a fuller living memory of the event. Plus,those from past years who couldn’t make it this year can share what they liked from the time/s they did attend. 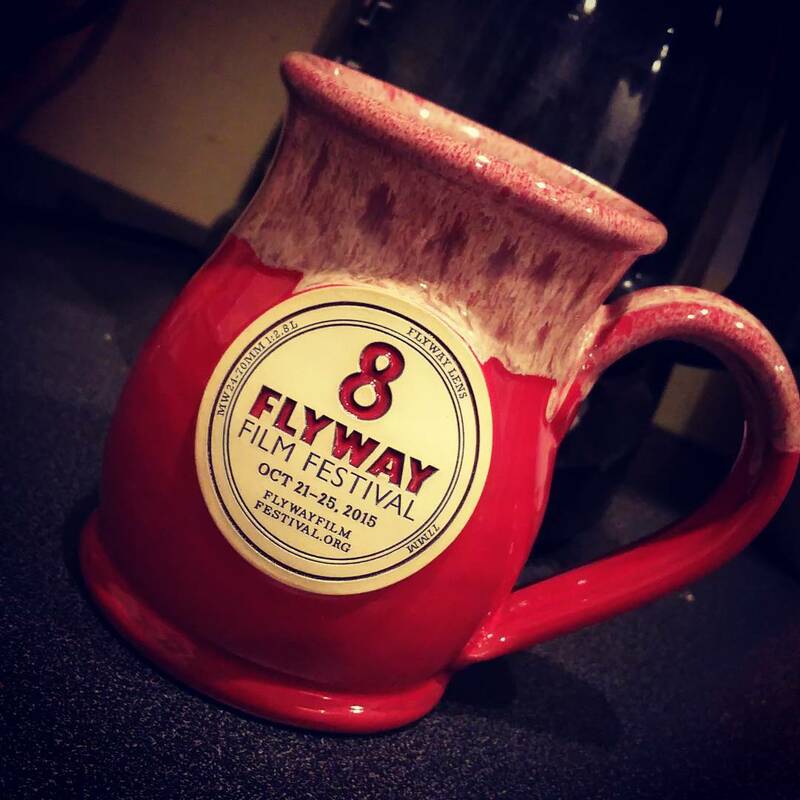 In this fashion we can all enjoy and support flyway even after the festival. SO please start sharing everyone!!! Stand for something. Care about it. People respond to your passion. What is your end game? Where is it going? Where will it end up? Who is your audience? Pitch differs according to who you are pitching. Tailor it to whom you are pitching. Erica covered many excellent points. What are you offering the people you are pitching? Research the people you pitch. What have they done? Know who they are and their interests are so that your offer is meaningful. Practice your pitch and hone it. Four NeedsWhy are you qualified? Why should you be doing this project? Why is this project important? Why should it happen right now? Why should they get involved. She covered the basics of a ‘money’ or ‘project’ pitch. She discussed elements of body language and how to conduct yourself as a professional during the pitch. Workshop attendees then had the opportunity to construct and practice pitches with Erica so that by the conclusion of the workshop they each had at least 1, 1-2 minute pitches they could use in the real world. All in all an excellent workshop. Well worth the time. How to develop a series concept for the web. How and why to target an audience. Options for funding and distribution. The workshop started off with a discussion of successful comedic web series. First Rule is to put your audience first. Know your target audience. Understand your audience so you know how to market to them. They suggested you consider whose stories are being told in mainstream film and television. People gather online to discuss topics and these are ripe for story development. What haven’t you seen? What can you blend or mix that would be new and unique? Is there a place online for these? Second Rule is think small. You aren’t a studio production. Keep it small. Use Only a few characters and a few locations. Keep it simple. Consider too the different platforms the consumers watch on, phones, computers, notebooks, tablets. Rule Three how easy is it to share? Spreading it through social media. You want it to be cool enough that people share it. Discussion followed on funding options: Independently funded. ; Sponsored and product placement. Hand in hand with knowing your audience is knowing companies who are interested or cater to your audience. Crowdfunding. Jessica and Julia spoke to distribution methods. Direct Distribution means you release your product through established channels. Do It Yourself (DIY) release to your own audience in a variety of ways. The afternoon workshop ended. It proved to be an informative workshop for filmmakers on creating, financing and distributing web series. Great questions and answers followed. Listen To My Discussion With: Director Bill Rebane. 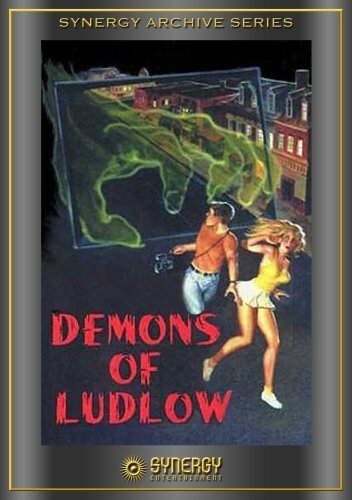 Known for low-budget indie horror cult movies and more including The Giant Spider Invasion (1975), Blood Harvest (1987) The Demons of Ludlow (1983) The Capture of Bigfoot (1979) The Alpha Incident (1978) Invasion from Inner Earth (1974) Monster A Go-Go (1965) and more. He joined me Thursday October 15, when we recorded live, 8am PST, 10am CST 11am EST to discuss making movies and his career memories. As an Estonian national, born in 1937, Bill (Ito) Rebane came to the United States at age 15 in 1952. Rebane’s mother was Latvian and his father, Arnold Rebane, was Estonian. After attending school in post war Germany, as a child, he conversed in four languages, Estonian, Latvian, German and Russian. His passion for film was incited by the movies he saw on a daily basis upon coming to America, which helped him to learn and master the English language. With intent to pursue a career in the performing arts, he attended the Art Institute of Chicago and the Goodman Theater, majoring in drama and, working his way up through the ranks at Chicago’ flagship television station WGN Television. Use the bolded link below to listen to the archived show! Starting in the mail room (age 17,) Bill advanced rapidly to Floor Manager, Asst. producer and assistant to the Executive producer, providing him the opportunity to partake in countless daily live television productions in a variety of creative capacities. This afforded him the opportunity to advance his ambitions as an actor and singer resulting in numerous live television appearances in shows like “They Stand Accused” (courtroom drama-series) and “The International Cafe,” musical variety syndicated series. At 19, returning to Germany, he met Producer Adalbert Baltes of Hamburg, Germany, the inventor of the one and only, 360 degree motion picture process. Filmed with one camera and projected with one projector. 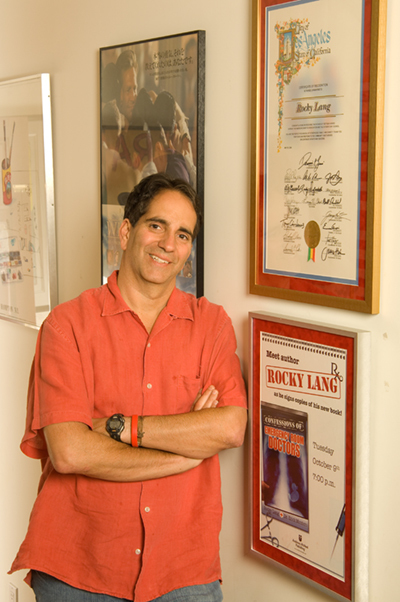 Baltes is credited in starting Rebane’s lifetime career in the Motion Picture Industry. After working as a production assistant, Asst. Director and Director on numerous Cinema Scope Theatrical Short Subjects for Baltes Film, Bill obtained the United Sates rights to the circular motion picture process “Cinetarium”. Two years later introduced the process to the motion picture industry of he world at United Film and Recording Studios, Chicago. This event attracted such notable guests as Samuel Goldwyn, Roy Disney, Jack Warner, Hugh Hefner and Michael Todd Jr. Not counting hundreds of industry professionals from Russia, central Europe and Japan. At 22 Rebane found himself to be millionaire. A short lived experience as, the costs of patents, legal fees and attempts to manufacture vertical projection systems, in that time, were beyond the means of the Company’s he had formed for the further development of the process. His first independent production effort was “Twist Craze,” a ten minute musical theatrical short subject purchased by American International Pictures. “Twist Craze” became an international success theatrically and financially. 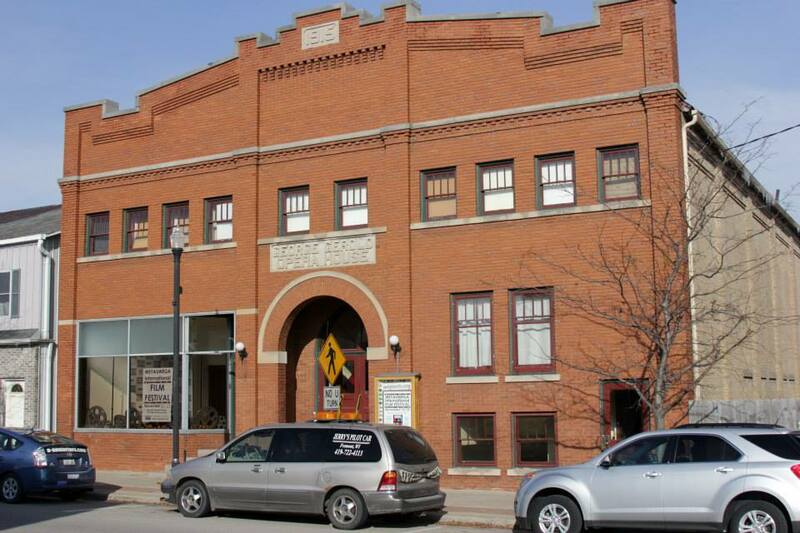 It enjoyed a 10 week holdover at the Oriental Theater in Chicago and, was a phenomenon. This was unheard of for independent short subject theatrical productions of that time. Having earned twenty times it’s production costs, Rebane followed this success with another 20 minute theatrical musical short titled “Dance Craze” which surpassed the success of the earlier one and ultimately was purchased by Crown International Pictures for international release. 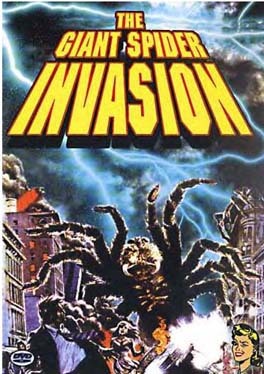 In 1963, Rebane turned his attention to science fiction feature film, “Terror at Halfway,” starring June Travis and Peter Thompson, becoming the first producer in Chicago to tackle an independent feature film production with a full union crew and screen actors guild talent. A chance meeting with Ronald Reagan nearly attached Reagan to the film. However, Rebane’s financial contacts would not go along. They claimed that Ronald Reagan was a “has been” and not worth investing in. Unable to complete the film, Rebane suffered a financial and career set back and arranged for the existing footage to be edited by Herschel Gordon Lewis. 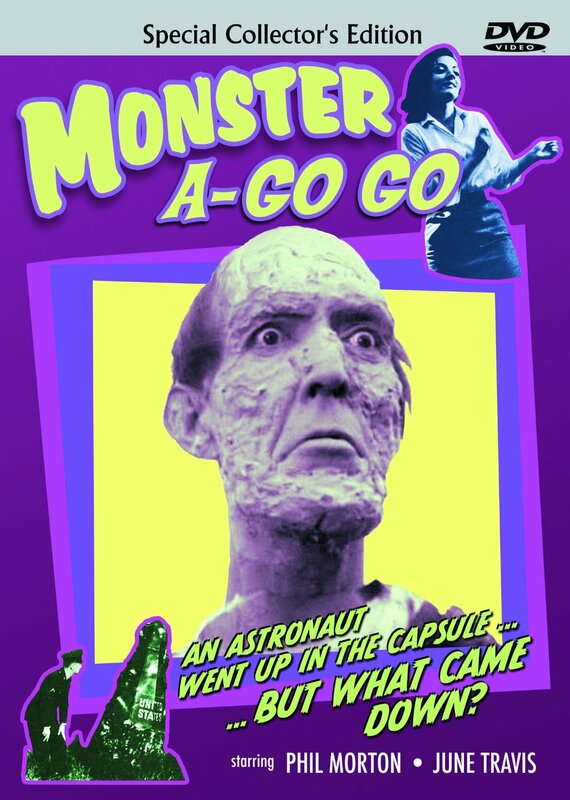 Lewis went on to complete the film, and later released it as “Monster A Go Go.” A title and effort which to this day, Rebane wishes he could forget. His interests in performing and with the professional contacts he had made by now led to his position as co-host of the Germania Broadcast at Chicago’s, WGES radio station. Americas largest and most popular German language broadcast in America. This daily evening one hour live show allowed him to create, produce and host other Radio shows on Chicago’s first FM station WKFM Radio. Yet left time open for his day time job as National Public Relations Director and Asst. Advertising Director, for the American Distributor for the German firm Grundig Radio. At 23, Rebane returned to Germany to take on the position as Executive in Charge of U.S. co-productions for Studio Bendestorf, Germany, in which he had a small interest. He opened offices in Chicago and Hollywood. Rebane commuted on a bi weekly basis dealing with all the major studios to attract producers to the then lower costs productions in Germany. By the time Rebane was thirty, he had become a well rounded film business man. 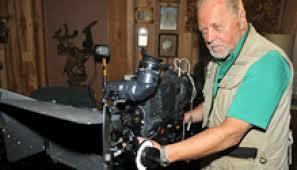 He also gained the production and technical experience of a seasoned film maker. Later he moved to Wisconsin where he built and established the only full time feature film studio in the Midwest. 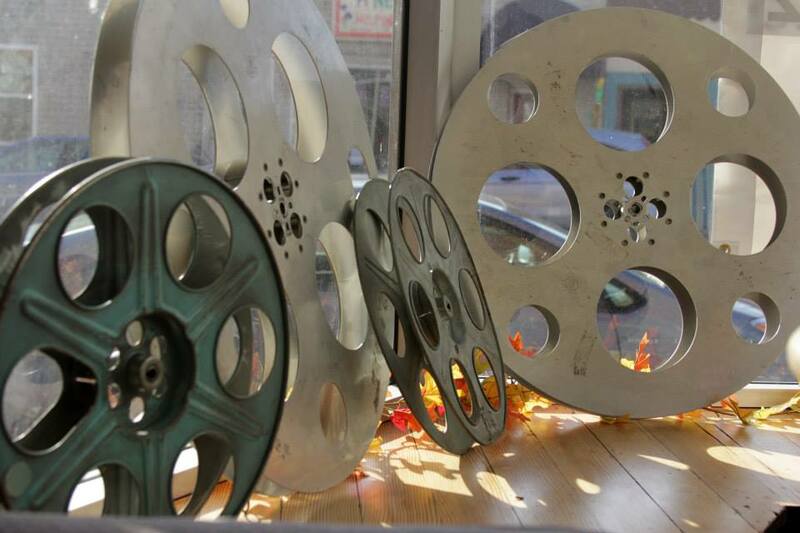 It flourished for over a quarter of a century, producing hundreds of commercials / industrial / corporate image films plus a string of theatrical features all of which enjoyed international theatrical theatrical distribution and exposure. For commercial film production Rebane acknowledges and expresses his appreciation to fellow film maker, producer Jerry Gregoris, of Chicago for entrusting Rebane with the directorial and post production responsibilities and subsequent credits on films made for such prestigious clients as the Teamsters Union, The Republican Party of Indiana, State Farm Insurance, The City of Chicago, and Wausau Insurance. In l984 Mr. Rebane took a break from production to become President and take charge of international distribution for The International Picture show Company in Atlanta Ga. (a public company) for the distribution of such product as; “Falling in Love Again,” Elliot Gould / “Slapstick,”Jerry Lewis,/Land Without Time, William Shatner and many of the Don Knots and Tim Conway comedy features. 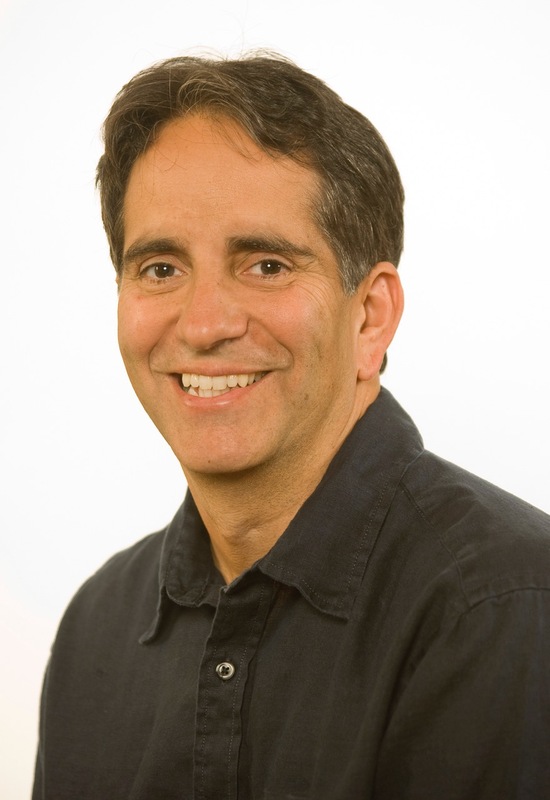 Mr. Rebane has held a variety of executive positions in the motion picture industry throughout his career. He is a skilled filmmaker/ writer/ cinematographer / production designer / editor and film director. • The introduction of the first 360 degree (wrap around) motionpicture process to the Motion Picture Industry of the world, that spurred the Cinemax process and today’s and Rotascope cameras. • The creation of the Wisconsin Film Office. • Producing, directing, editing and production designing at least one hundred commercial / industrial / corporate image / documentary and promotion films. 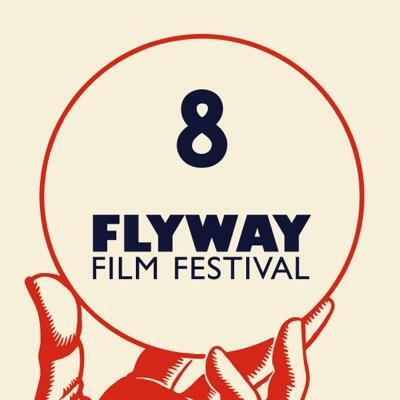 • Producer / Director / Writer / Director of Photography on 12 independent feature films, all of which have enjoyed successful international theatrical release. • The creation and successful operation of the one and only full time feature film studio in the Midwest for over 30 years. The Shooting Ranch ltd. Studios. Sunday morning after the 4th Annual Weyawega International Film Festival 2014 had concluded Allan Katz and I met for coffee about 8:30 at The Green Fountain Inn where we each had rooms. Around 9am Kathy, Ian and Holly arrived to join us for breakfast. It was a delicious breakfast and fascinating conversation about movies, and making movies and the future. About 10:30 Allan left for Chicago, Kathy, Holly, Ian and I headed to the Gerold Opera house where (Anne joined us) we continued our conversation about future plans and screened their fascinating feature film ‘Mint Julip’ on the large screen. They made the movie a few years ago and among the cast members are James Gandolfini and David Morse. It was good to see it again ON the big screen. Shortly, after the screening completed and we chatted for a while we headed out. I returned so I could get to Chicago on Monday. 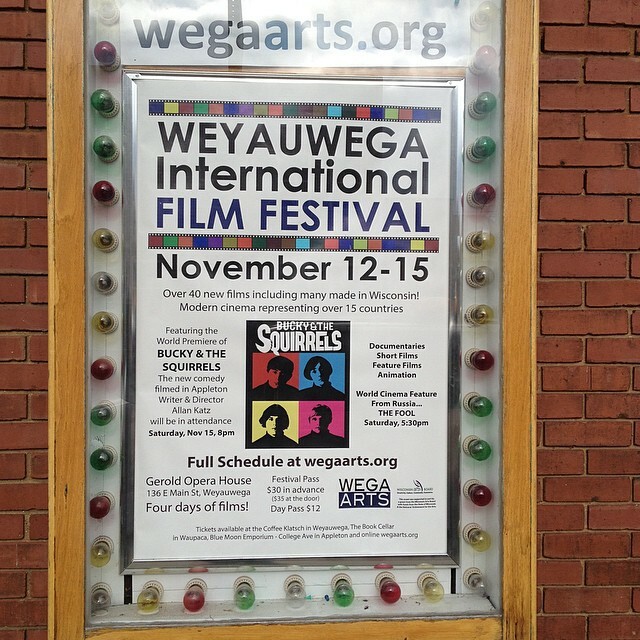 I again want to thank everyone at Weyauwega Film Festival for their hospitality and dedicated hard work. I thank each for making my stay as pleasant and comfortable as possible – it was a delightful stay. Great people all around and I miss them all already! Thanks to Cynthia, Barbara, Dottie and Sahara at The Green Fountain Bed and Breakfast in Waupaca. It was marvelous to stay there again and was great to see each of you again! Thanks for everything. KUDOS to the filmmakers who submitted and the people I know and those I met for the first time, and all the fans who attended, it was wonderful. Glad to have met up and caught up. It was good fun to be all together in one place and celebrate film and filmmakers and the people for whom we tell stories for – the audience. Kudos to the filmmakers who submitted but could not attend. Bottom Line the festival was another good one this year. I am pleased to have been a part of it again, saw some good films and met some wonderful people. I look forward to 2015 and for making all the plans we made a reality in between. And there you have it. Come join us next year. 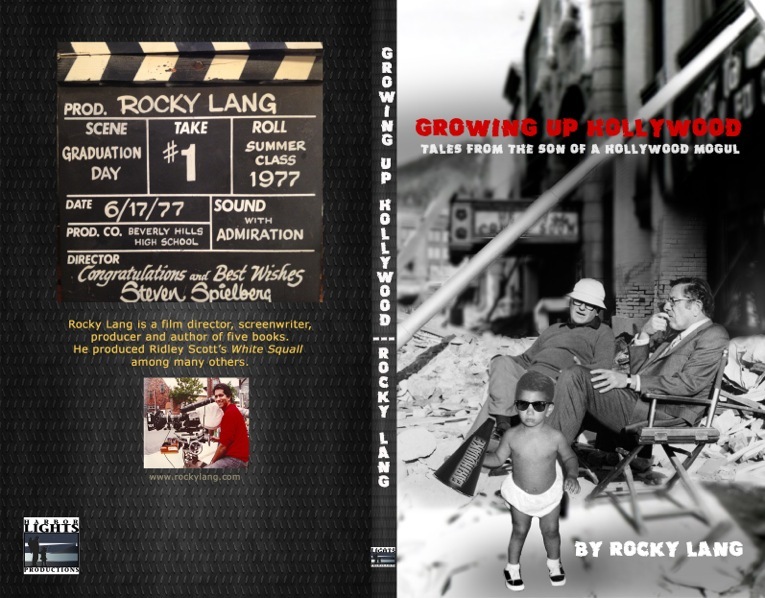 OH By they way some of my upcoming guest on Rex Sikes’ Movie Beat include; producer Rocky Lang, director Bill Rebane, director Peter Marshall, writer, producer Michael Frost Beckner, Actors Michael Spears and Eddie Spears, Allan Katz and others. So be sure to stay tuned and I’ll keep you posted.